The Seoul Central District court ruled in favor of Han Keng, a former member of Super Juniors a leading Korean pop group formed by SM Entertainment, in ruling that his contracts with SM Entertainment were null and void. Han signed the contract when he was still in high school. The contracts gave total ownership rights of albums and songs made during the contracts to SM Entertainment, while prohibiting him from profiting from any songs he personally wrote as a solo artist. 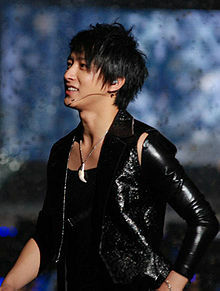 Han joined SM Entertainment in 2001 through an audition in China. He has been a member of Super Junior since 2005. However, since filing of the lawsuit, he has been working in China. SM has appealed the decision. IPG Legal did not represent the entertainer or the entertainment company in this matter.